Join us in Guatemala and discover its jungles, mountains, rivers, landscape and beautiful scenery. The rich flora and fauna and diverse culture provide the perfect location to learn and practice Wilderness Medicine. 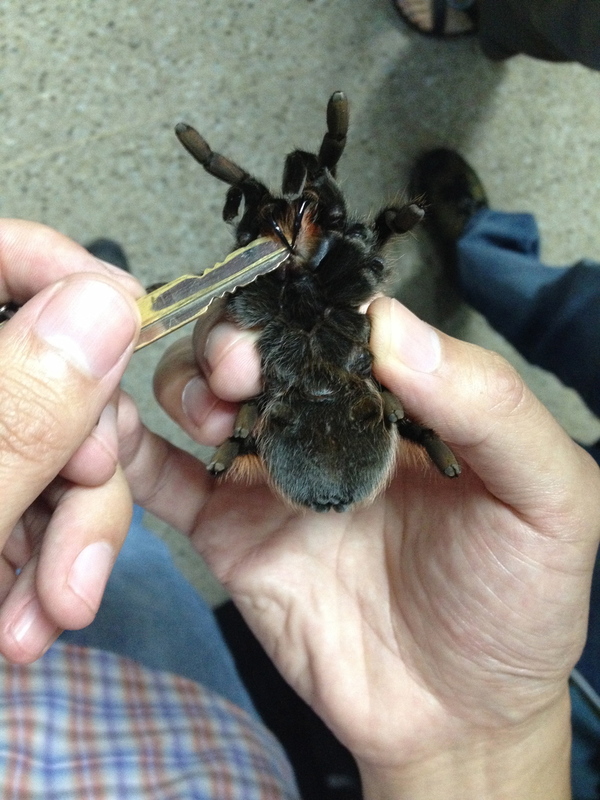 Experience an amazing country and meet the local volunteer bomberos and herpetologist - an experience you won't forget. 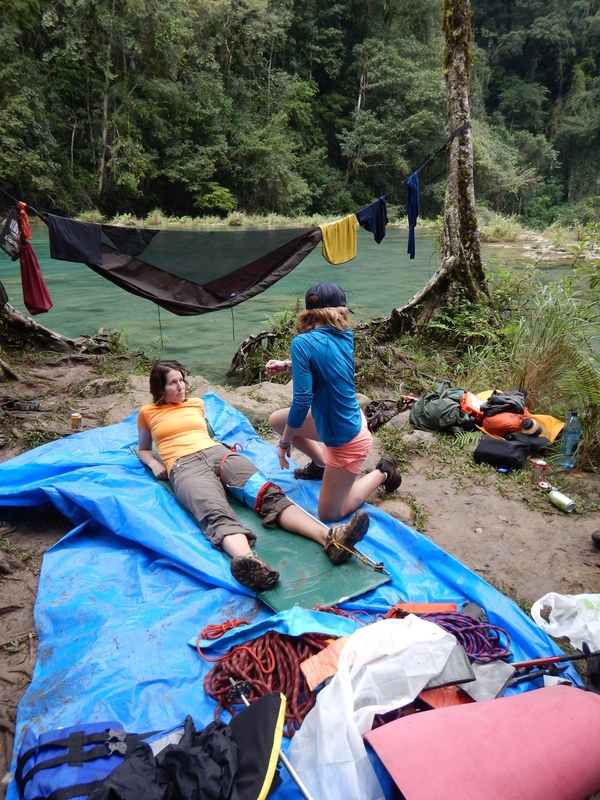 This course is ideal for those interested in providing medical care in the wild or those travel enthusiasts, group leaders, climbers, walkers, EMT’s, nurses, NP's, PA's or doctors with a desire to learn medical treatment in austere environments. While completing the core curriculum of this AWLS® certification course, we will travel throughout Guatemala visiting the ancient ruins of Tikal, climbing Volcan Acatenango, raft the Cahbon river, explore the beautiful scenery and much more while completing the core lectures, skills and scenario based sessions at various locations along the route. 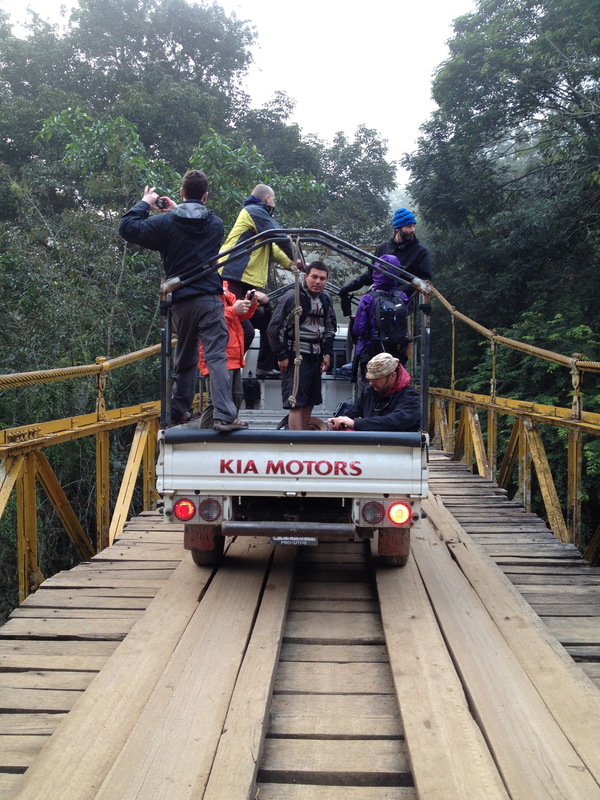 Enjoy an energetic and experienced team with additional discussions on altitude medicine and jungle medicine. 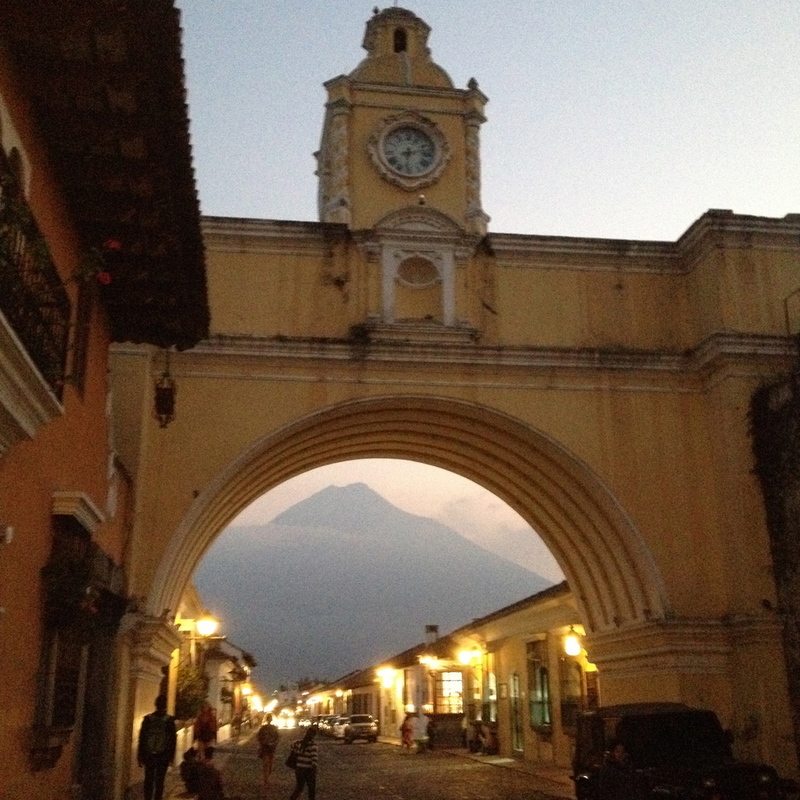 Day 1 – Arrive in Guatemala City and overnight in hotel. Day 10 - AM Final Exams over breakfast. Drive to Coffee plantation for final scenario / skills session. Zip-lining optional. Last meal as a group. Day 11 - Shuttle back to Guatemala City and airport. The travel logistics and leadership will be provided by an extremely experienced Guatemala team for our 4th trip there, local volunteer mountain guides and white water rafting guides. The AWLS instructors / Wild Med Adventures Team are all mountaineers, well traveled and experienced, but are only responsible for the educational aspect of this trip. Instructors: Ryan Rose, DO - Please see BIO's for instructor information. Instructor may change without notice. Early bird: Delegates signing up prior to October 1st will receive a $150 discount on the total price. Excluded: All Flights to Guatemala, airport taxes, travel insurance, gratuities, alcoholic beverages, & zip-lining. Also, does not include additional days of travel or global rescue insurance (required). Cancellation Policy: The entire balance of your trip fee and CME fee will be due Dec. 15th prior to departure. NO refunds will be given 90 days prior to trip. If you have not paid in full by Dec. 15th a late fee of $250 will be applied to cost. We have met our minimum requirements and we will definitely be hosting this trip.